Recently there have been several estimates of Venezuelan economic assistance to Cuba—for example by Lopez (2012) and Mesa-Lago (2013). My latest estimates suggest that payments from Venezuela increased rapidly during the first decade of the XXI century and peaked at almost 19% of Cuba’s GDP) in 2009. They declined over the following two years but remained quite large: I estimate Venezuelan assistance in 2011 (the last year for which the required data are available) at just over $7 billion, or 11 % of Cuba’s GDP. These numbers are large, and they have invited comparisons with Soviet assistance to Cuba in the late 1980s. It has been implied that the adverse effect on Cuba’s real GDP of ending Venezuelan aid would be similar in size to the devastating impact of the elimination of Soviet aid in 1990. This is almost certainly wrong. 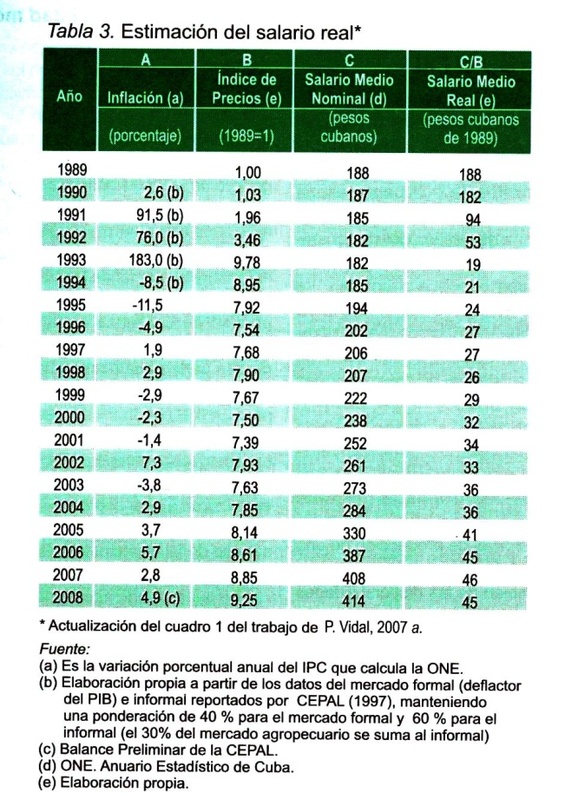 The analysis presented in this paper indicates that a complete cancellation of Venezuelan assistance to Cuba would cause considerably less damage than the elimination of Soviet assistance in the early 1990s, with the fall in real GDP estimated at somewhere between 7% and 10%, compared to 38% after the breakdown of Cuban/Soviet relations. 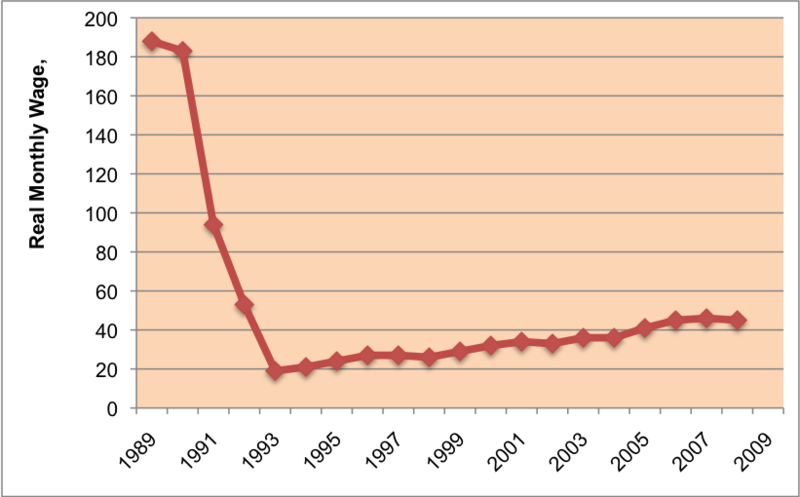 Moreover, if the Cuban government were to avoid the policies of subsidization and inflationary finance pursued in the post-Soviet period, the post-Venezuelan contraction would be at the lower end of the range or approximately 7%. This is still a lot, however. To be sure, the danger of a sudden elimination of aid inflows has diminished considerably since the Venezuelan election of April 2013. Nevertheless, the prospect of a more gradual reduction in aid remains likely given Venezuela’s economic difficulties. In that case, the effect would be a reduction in the growth of the Cuban economy spread over several years, rather than a sudden contraction of output. Furthermore, current efforts to obtain financing at non-market terms from other countries, like Algeria, Angola and Brazil, would, if successful, diminish the magnitude of the shock. But it would perpetuate dependence and delay the needed adjustment. The only way to diminish the pain of reduced income and consumption would be a decisive effort to expand Cuba’s productive capacity by intensifying the reform process. The list of required actions is familiar to all: liberalize prices, unify the exchange rate system, dismantle exchange and trade controls, stop the bureaucratic interference with non-state agricultural producers, continue efforts to downsize employment in the state sector, and increase substantially the list of activities opened to the private sector, including (why not?) doctors, nurses, teachers and athletes. Private clinics and schools would pop up, consultancy services would flourish, and the baseball winter leagues would come back to life. Karl Marx (1852) credited Hegel with the idea that history repeats itself twice. Unfortunately for him, he added: “the first time as a tragedy, the second time as a farce”. This is not necessarily true. Often the second time is also a tragedy, as when the West gave Eastern Europe to Stalin at Yalta, less than a decade after giving it to Hitler in Munich. And why couldn’t the second time be an epiphany? Cuba’s rulers now have a historic opportunity to allow people to improve their own standard of living, and to stop wasting resources to keep the faded and sinister red banner afloat. Without a doubt, history will absolve them if they take that chance. And then, perhaps, Cuba will be allowed to replace its politically inspired dependence on doubtful friends with free, mutually beneficial trade with all nations. Ernesto Hernandez-Cata was born in Marianao, Havana, Cuba in 1942. He holds a License from the Graduate Institute of International Studies in Geneva, Switzerland; and a Ph.D. in economics from Yale University. For about 30 years through, Ernesto Hernandez-Cata worked for the International Monetary Fund where he held a number of senior positions. When he retired from the I.M.F. in July 2003 he was Associate Director of the African Department and Chairman of the Investment Committee of the Staff Retirement Plan. Previously he had served in the Division of International Finance of the Federal Reserve Board. 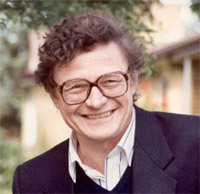 From 2002 to 2007 Mr. Hernandez-Cata taught economic development and growth at the Paul Nitze School of Advanced International Studies of the University of Johns Hopkins. 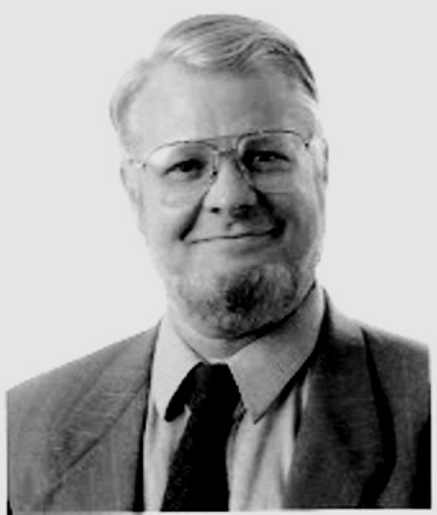 Previously he had taught macroeconomics and monetary policy at The American University. “The Cuban model doesn’t even work for us anymore” stated former President Fidel Castro, when asked if Cuba’s economic system was still worth exporting to other nations, by Jeffrey Goldberg, of The Atlantic magazine during an interview in Havana. (JIM WYSS , AND LUISA YANEZ, Miami Herald, September 9, 2010), broken.html. Was this a throw-away line? A rare moment of candor and self-criticism? Or a mis-translation? Or is the implication that Raul can’t make things work anymore. but he, Fidel, could if he were back in charge? In fact, the “Cuban Model” was a series of “FIDEL” MODELs. None of them ever worked effectively. They were all characterized by a dictatorial, overpowering and personal control by Fidel himself. 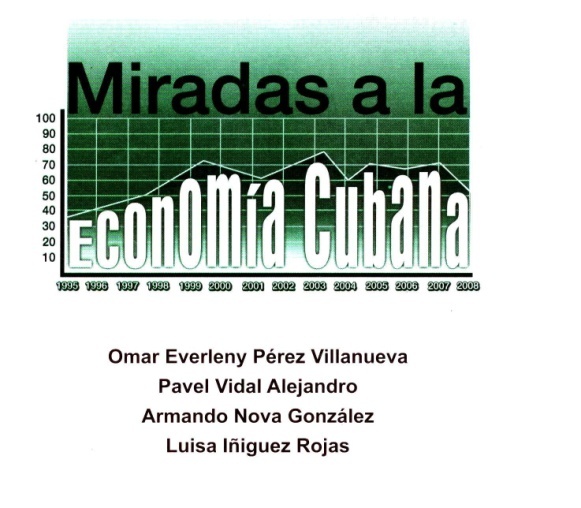 From 1959 to 2006, the central feature of Cuba’s economic existence was Fidel’s micro-management of the economy. This was observed and analyzed in 1962 by the French agronomist Rene Dumont who lamented Fidel’s itinerant and ill-informed decision-making on every issue or problem that came to his attention. We saw it in January 2006, shortly before he left office, with “La Revolucion Energetica” in which again he micro-managed the issue. The abolition of private enterprise in 1961, 1963 and 1968 (with the “Revolutionary Offensive”) has been a continuous disaster, suppressing and wasting the energies and entrepreneurial capabilities of the Cuban people. The 1961-1963 “Instant Industrialization” strategy was a disaster, quickly aborted. Likewise, the 1964-1970 “10 Million Ton Sugar Harvest” plus “New Man” plus Hyper-Centralization were all fiascos that also were aborted in 1970. 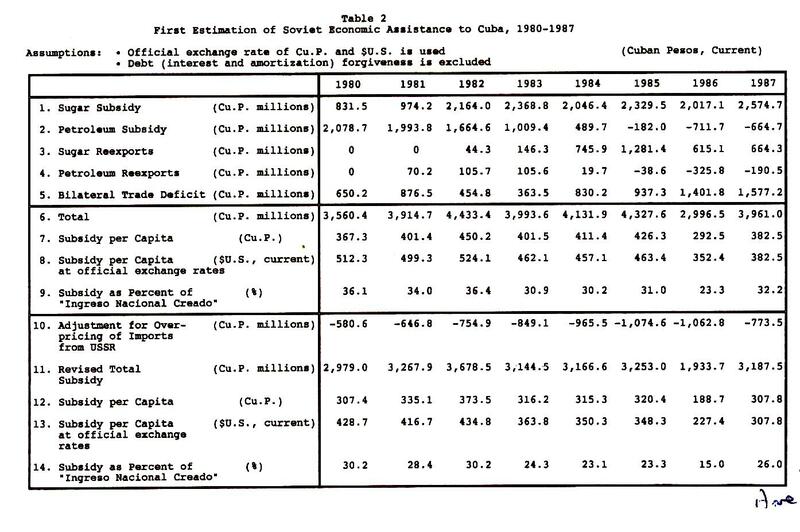 The Cuban economic expanded steadily from 1970 to 1985. Unfortunately this success was ephemeral, based as it was on Soviet support as well as a convertible currency debt build-up that led Cuba ultimately to declare a moratorium on debt servicing in 1986. 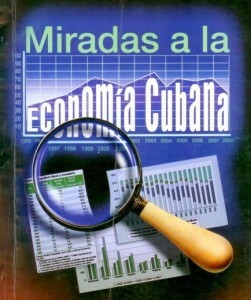 When economic stagnation set in 1985, Fidel designed the “Rectification Process” which was supposed to correct previous errors, re-centralize and de-marketize the economy and reignite economic expansion. This also failed. Then with the termination of Soviet subsidies came the economic melt-down and the “Special Period in Time of Peace”. The latter in fact is not “special” but instead is the real world. 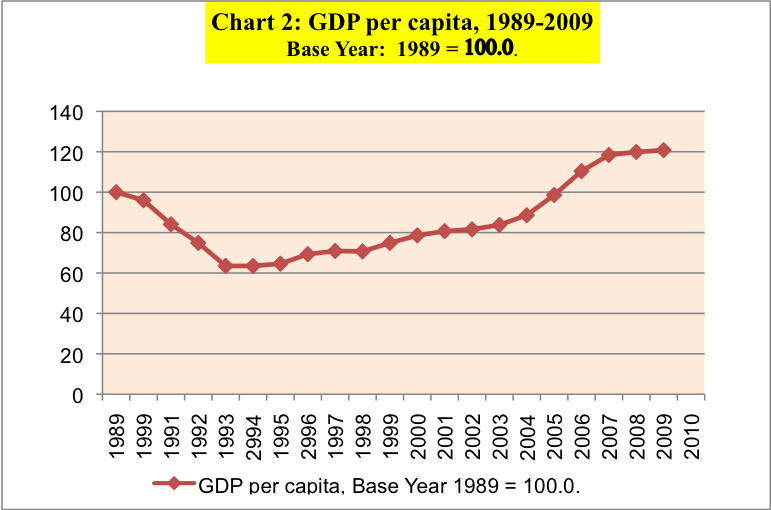 In the “Special Period” the expansion of 2004 to 2008 is in large part due to the special relationship with Venezuela and the subsidization that this has produced. President Chávez supports Cuba through low-cost oil exports to Cuba, export and investment credits, and generous foreign exchange payments for Cuban exports of medical services. In summary, the various development models and approaches that have dominated in Cuba have been Fidel’s personal models. Fidel Castro is correct in stating that they don’t work anymore. However, they have never worked. 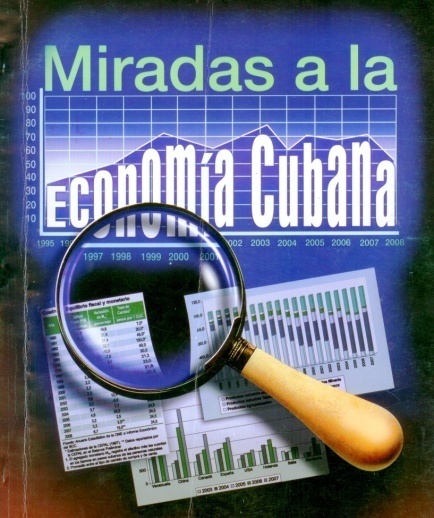 Ritter, Archibald R. M. “The Cuban Economy inb the 1990s: External Challenges and Policy Imperatives.” Journal of Interamerican Studies and World Affairs, 32:3; Fall, 1990.